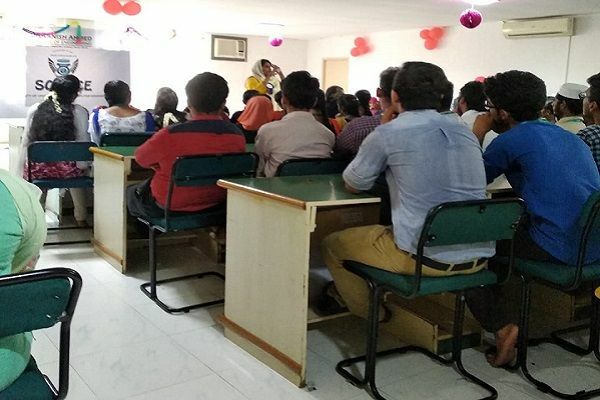 Department Association function SOURCE held on 27-7-18. 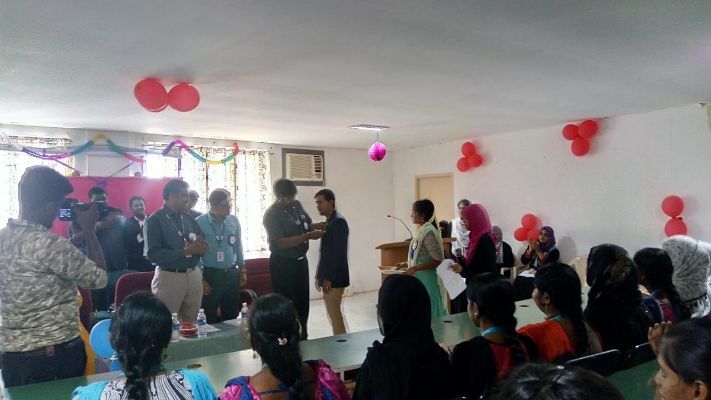 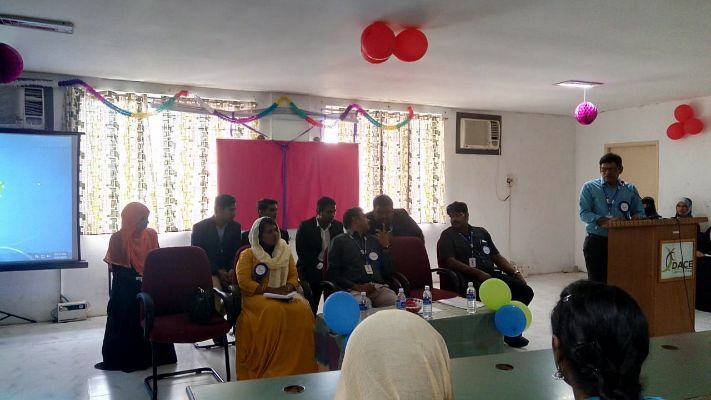 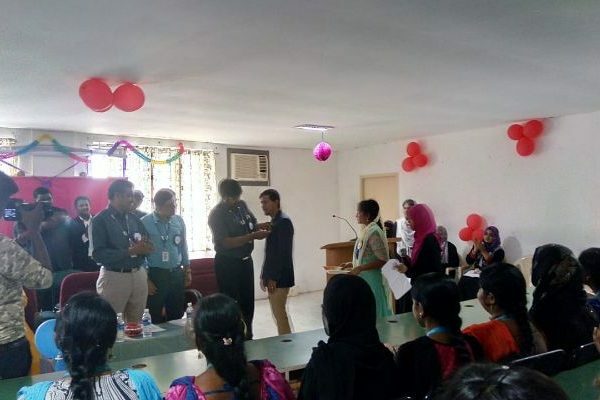 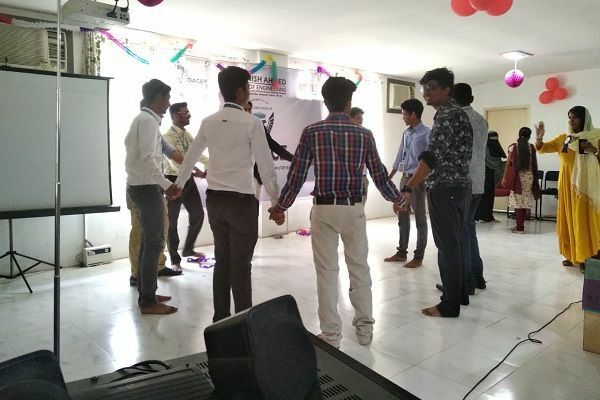 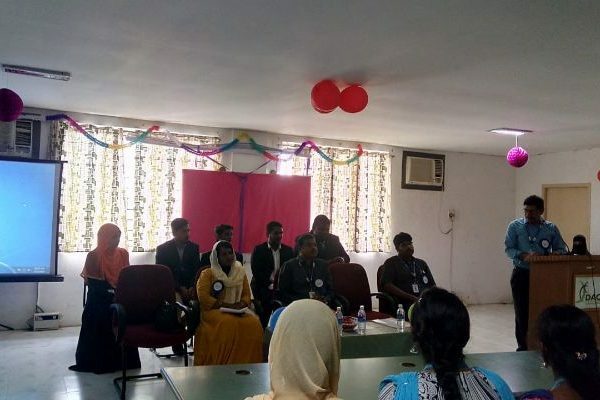 Mrs. Dilshad begum , HR(HCL) was the Chief Guest. 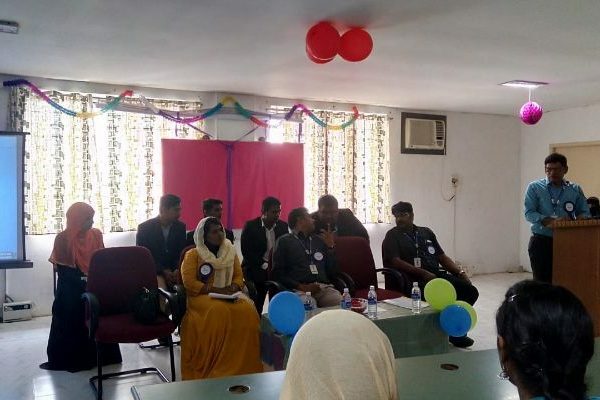 Principal, Dean attended the Function and make the event a grand success. 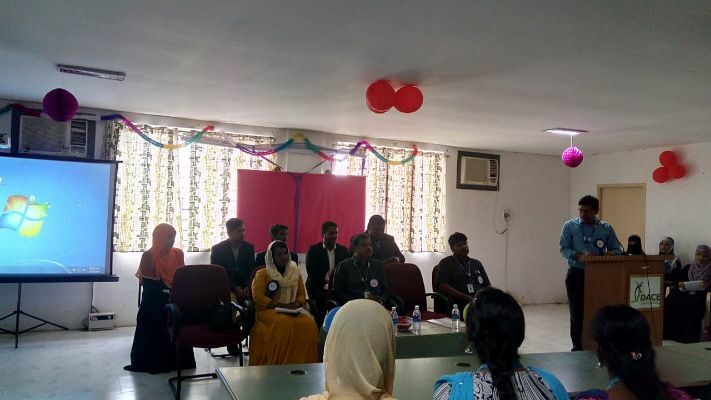 Title: “The Awareness About The Placement Opportunities”. 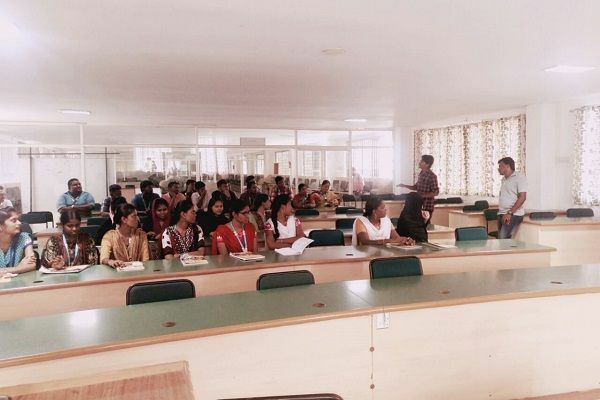 Guest lecture was given : Mrs.Dilshad Begum,HR(HCL) to our students. 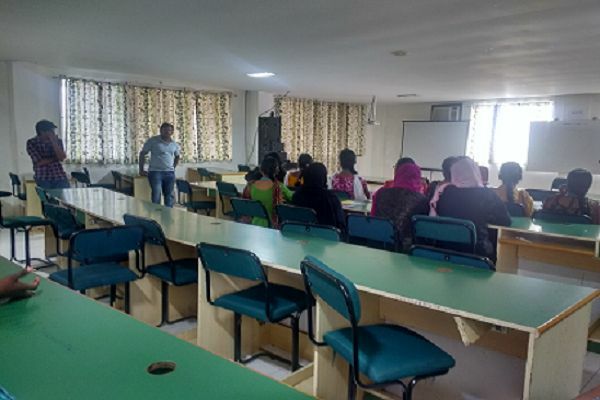 Guest Lecturer was organized : Dept of CSE in the topic Java Script for II and III CSE students on 29.12.2018. 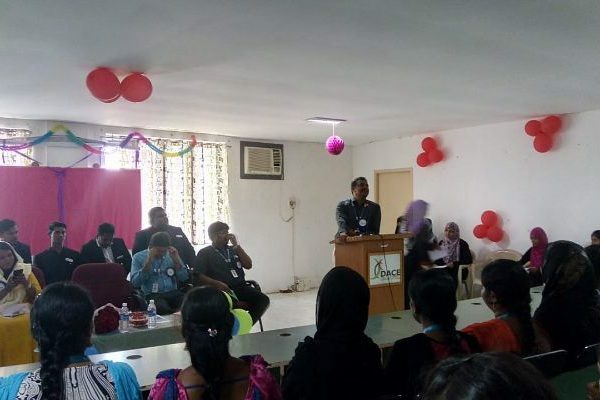 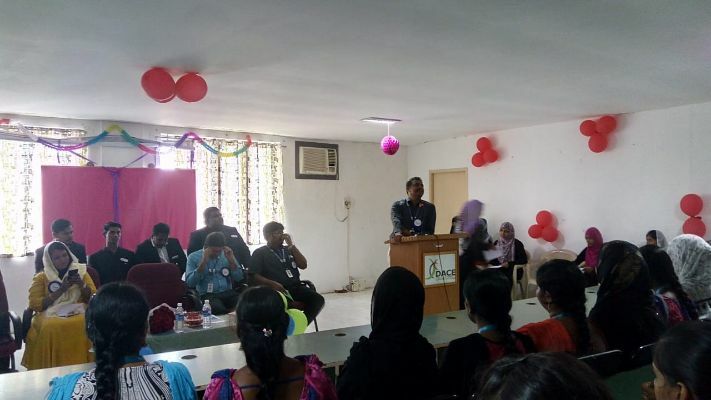 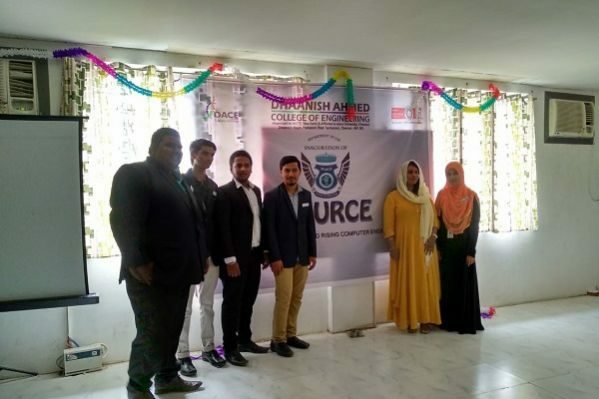 Guest Speaker: Mr.Syed Umair Software Developer, (Alumni of DACE) from Adaptavant Technologies, Chennai. 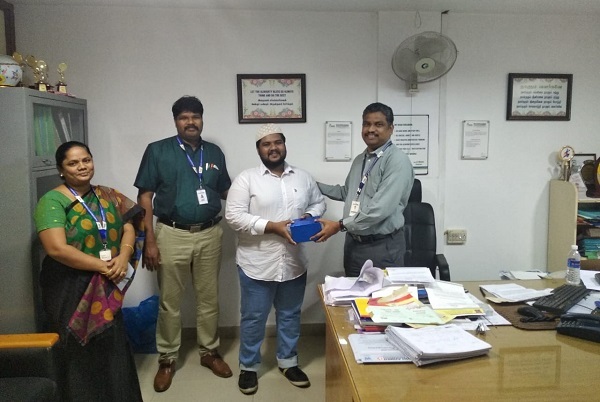 Event: Department of Computer Science and Engineering organized a Technical Guest Lecture on 30th June, 2018. 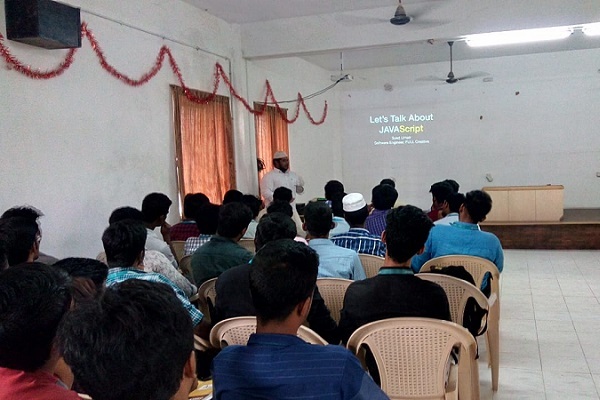 Mr.Amalraj,Software Engineer,Syncfusion and Mr.Vigneshwaran presented a technical Guest lecture on “Career Guidance on .Net and Java”.